Although there are some aspects related to your cholesterol that you can’t control, you can always improve certain habits and stay active so that you avoid major problems. High cholesterol is a condition that can damage the health of your heart because it forms harmful substances on the walls of your arteries. This lipid, which is naturally secreted by your liver, aids in your whole body’s cellular activities. In addition, your body needs it for the formation of bile, hormone production, and other important tasks. Unfortunately, however, problems start to occur when your body absorbs too much bad cholesterol (LDL) or loses its ability to synthesize and use it properly. As a result, your risk of arteriosclerosis goes up. In severe instances, you can experience a heart attack, liver problems, and other issues that will reduce your quality of life. The most worrisome fact is that many people ignore high cholesterol and aren’t aware of the things that could trigger an increase in their levels. This is why we want to dedicate our space to six factors that may influence a rise in cholesterol. Your dietary habits can have a lot to do with whether or not your cholesterol levels increase. Eating very fatty or processed foods can influence your cholesterol. Thus, a diet that’s rich in vegetables and healthy fats make it easier to control. It’s important to review your diet and identify any foods that can increase the amounts of this lipid in your bloodstream. In turn, you should increase your consumption of omega-3 fatty acids, vitamin E, and essential amino acids. Leading a sedentary lifestyle is one of the main causes of high cholesterol. When you’re not active, your body loses the ability to transform sources of fat into energy, causing them to be retained. Regular physical activity – at least 30 minutes a day – will help you control this lipid. Cardiovascular exercise, such as walking or biking, can help reduce cholesterol considerably. People who are overweight or obese are more likely to suffer from high cholesterol, compared to those who maintain a stable and healthy weight. 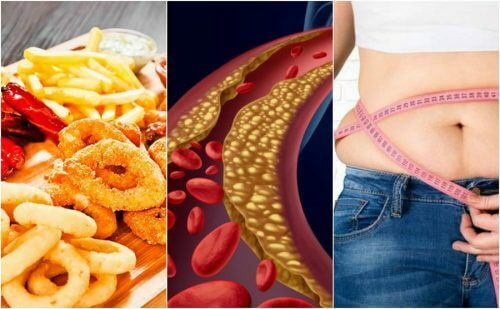 The build-up of fat in the body decreases your ability to eliminate this lipid from your arteries. Thus, it increases the tendency of plaque to form. It’s essential that you monitor your body weight. If you’re overweight, adopt a healthy lifestyle that facilitates better control. Reducing at least 10% of your body mass index can help prevent severe cardiovascular disorders. In addition, poor stress management can potentially become a cause for high cholesterol and cardiovascular disease. Besides affecting your emotional health, this natural enemy of your body can affect the processes that remove lipids from your arteries. In addition, people who suffer from stress are more likely to choose unhealthy foods to counteract the negative mental impacts. This is why it’s important to adopt daily relaxation techniques and breathing exercises. In addition, you can also consider choosing healthy foods that promote mental well-being. They do this by improving your moods and preventing the increase of this harmful lipid. Drinking too many alcoholic beverages is a factor that’s associated with the risk of high cholesterol. After all, the toxins affect the functions of your heart, your arteries, and your liver. Together, these impacts can prevent cholesterol from being synthesized in your cells as normal. Plus, it can result in harmful fats building up in your arteries. Avoid the intake of too many alcoholic drinks, regardless of the occasion. If you have problems with addiction, seek professional help to overcome it. In addition, one of the factors to keep in mind that may be a cause of high cholesterol is your family history or genetic background. 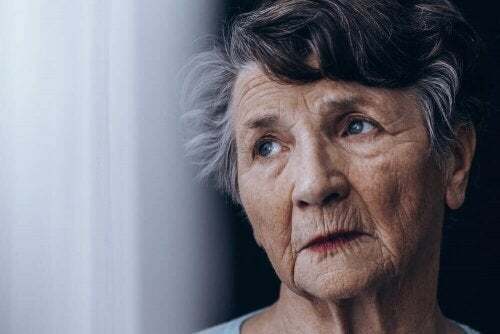 A person who has family members who have suffered from this disorder has more than double the risk of having it themselves at some point in their life. For this reason, you should adopt a healthy lifestyle at an early age. In addition, you should limit your intake of cholesterol-heavy foods as much as possible. This plan should include regular medical check-ups, which can help you determine how serious your problem is. Do you recognize any of these factors? 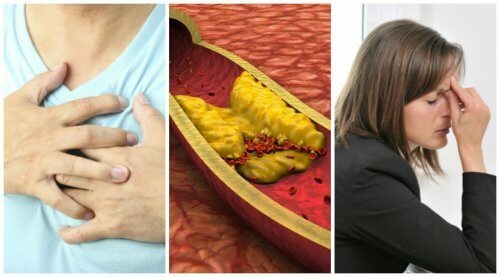 Are you worried about suffering from high cholesterol? Avoid the foods that contain it and stay physically active while maintaining healthy habits.